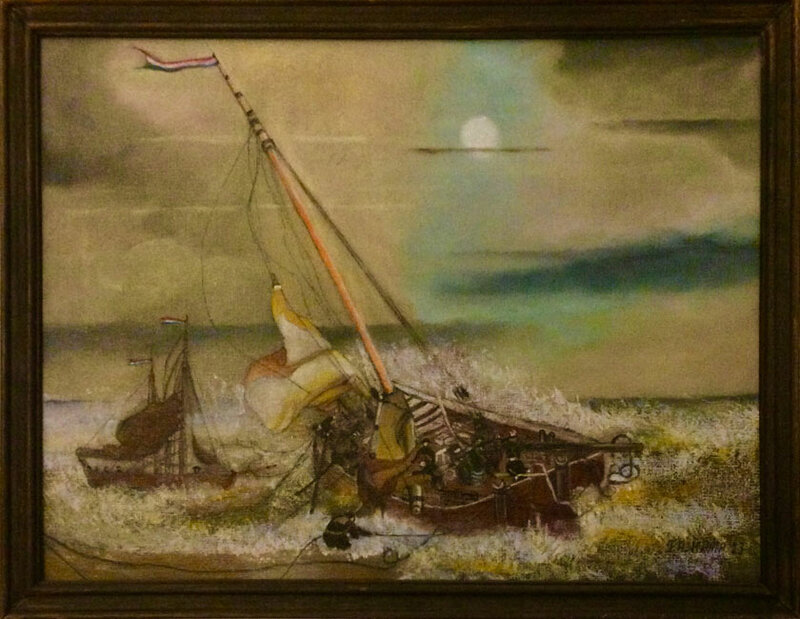 My name is Frans A. Kamp, nearly 75, born and living in the Netherlands. I started to draw at 12, then paint in watercolors and at 17 continued with oil painting, and now completely dedicated to the Old Master painting methods. Before I enrolled in the Old Master Academy course, I graduated from the Web Art Academy and the Drawing Academy online art courses. I was involved in the Nuclear Vessel Industry and later moved to Technical and General Management. At 47 I started my own Engineering and consultancy Bureau and retired at 65. 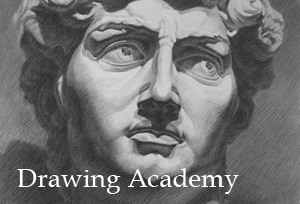 Regarding the the Old Masters Academy, I have learned a lot from this online art course. I was familiar with the Old (Dutch) Masters, but never had the change to see their painting techniques in real life, so I found Old Masters Academy video lessons very educational and easy to follow. 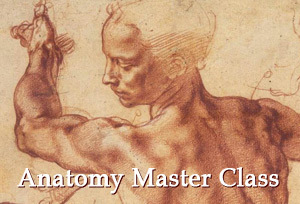 In fact, it is my strong opinion that the Old Masters Academy online course is able to compete with at least 3 years on a traditional Academy, yet it costs much less money! The Academy Tutor, Nathaly Richy is a great teacher and her Team is very supportive. I am now introducing multi-layer and glazing techniques in my paintings and experimenting with colors and mediums. 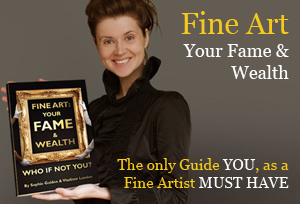 I am very much recommending this course to everyone who would like to improve their oil painting skills!